The Campaign for the World's Libraries is a public education campaign of the International Federation of Library Associations and Institutions, the American Library Association and libraries around the world to speak loudly and clearly about the value of libraries and librarians in the 21st century. 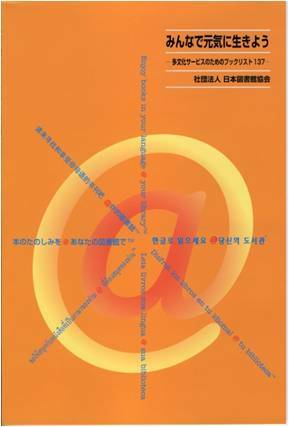 It is designed to showcase the unique and vital roles played by public, school, academic and special libraries worldwide. 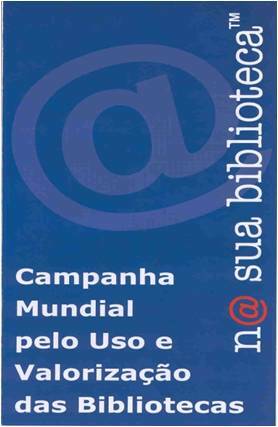 The Campaign for the World's Libraries was officially launched in August 2001 during the IFLA Council and General Conference in Boston, Massachusetts. It is based on The Campaign for America's Libraries, a multi-year public education campaign sponsored by the American Library Association and libraries across the U.S.
to involve librarians as stakeholders on public policy issues such as intellectual freedom, equity of access and the "digital divide;"
to encourage librarianship as a profession. strategic partners, including funding agencies.